The railroad displays the world’s largest museum collection of modern art in the form of graffiti. Boxcars and hoppers covered in monikers, cartoons and abstract designs, from these urban artists provide a constantly rotating gallery of colorful images. Called graff among the inner circle, these vandals create tags, throwies and pieces and talk of benching in reference to how they go about viewing these rolling galleries. It's a culture within a culture with its own lexicon of slang and terminology. Graffiti represents the first major art movement since Pop Art. Originating in the urban landscape and subways of New York and Philadelphia, the initiative spread to freight trains in the 1980’s and quickly spanned the country to Los Angeles and the west coast and eventually the entire world. Industrial areas are prime targets with their string of boxcars sitting unattended in a layup. Metropolitan areas like Minneapolis, Boston, Baltimore, St. Louis and Chicago remain hotbeds for spray paint wielding vandals in search of a place to scrawl their name or their message. 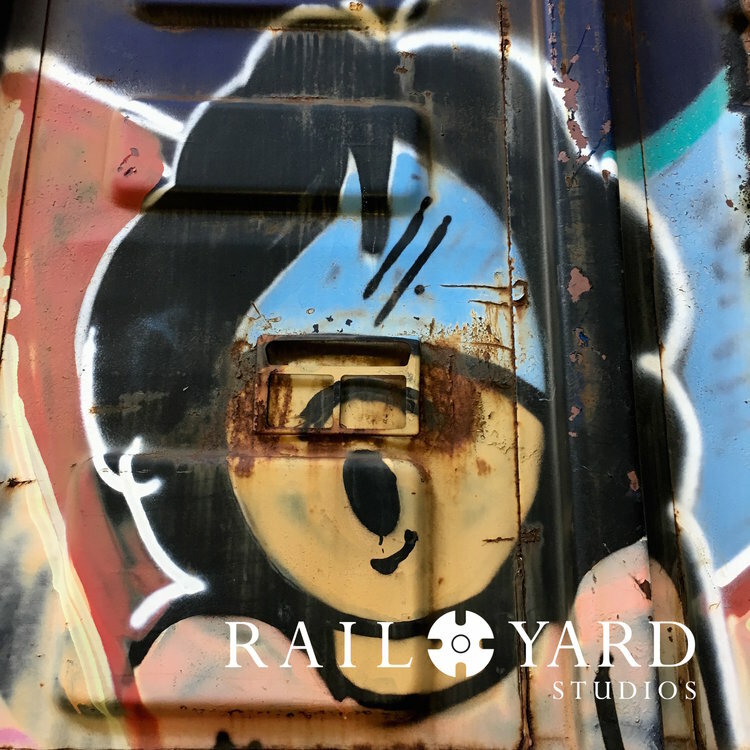 We created Project Boxcar to bring that style to interior décor and preserve part of graffiti history. 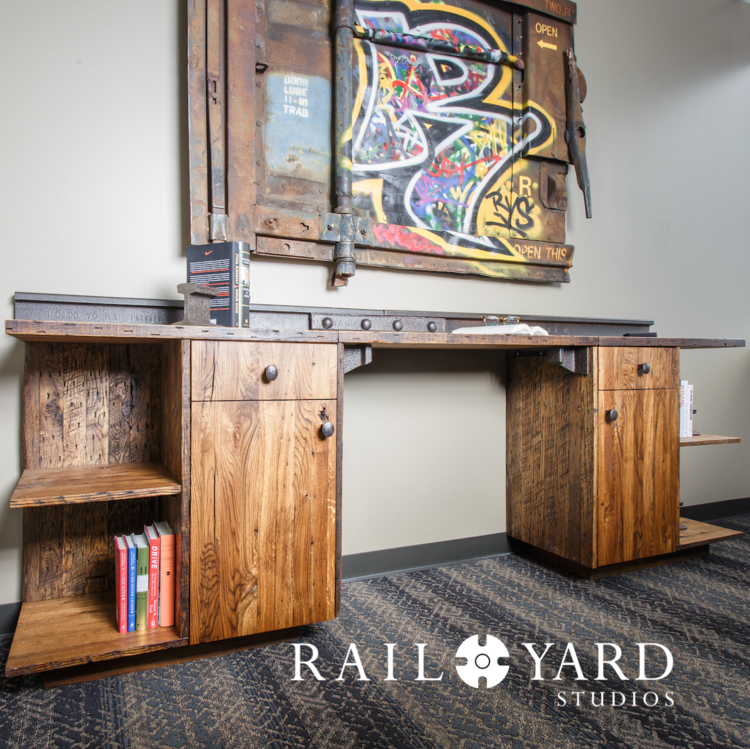 As we love to do, we’re bringing vintage railroad indoors to homes and offices with a strong sense of modern style and an eye for great design. 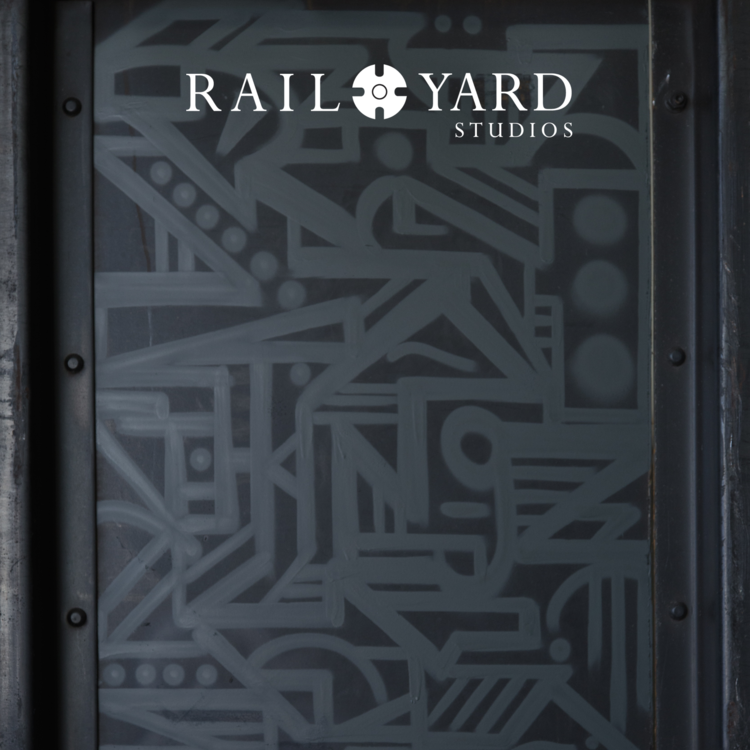 We begin with heavy steel canvases selected from sections of decommissioned railcars and commission known graffiti artists. The result is a rich texture of rust and earthy tones punctuated by bright fluorescent and metallic colors. Well-known urban artists like Banksy and less public figures like ICHABOD (Ichabod the Rail God) have yet to gain acceptance among the great museums. But savvy gallery owners and collectors have recognized the potential and begun to commission works. As testament to the legitimacy of the art, a piece sold in May of 2016 by noted auction house Christie's from famed urban street artist Jean-Michel Basquiat holds the record for being the most expensive modern artist sold, as well as being the most expensive American artwork sold at auction in history. Project Boxcar is our industrial-sized original art that is pure Americana. That’s why we preserve it.